Making prescriptions convenient for you. Wouldn’t it be nice to go see your doctor and have the option to walk out the door, your filled prescription already in hand? It’s more than a hypothetical scenario for patients who choose to have prescriptions filled at Longstreet Clinic in Gainesville. Our biggest asset is convenience. There’s no second stop, no cost of transportation. Longstreet physicians can order prescriptions in the office and, in many cases, the medicine is ready for the patient by the time he or she gets to the Pharmacy’s first floor location. 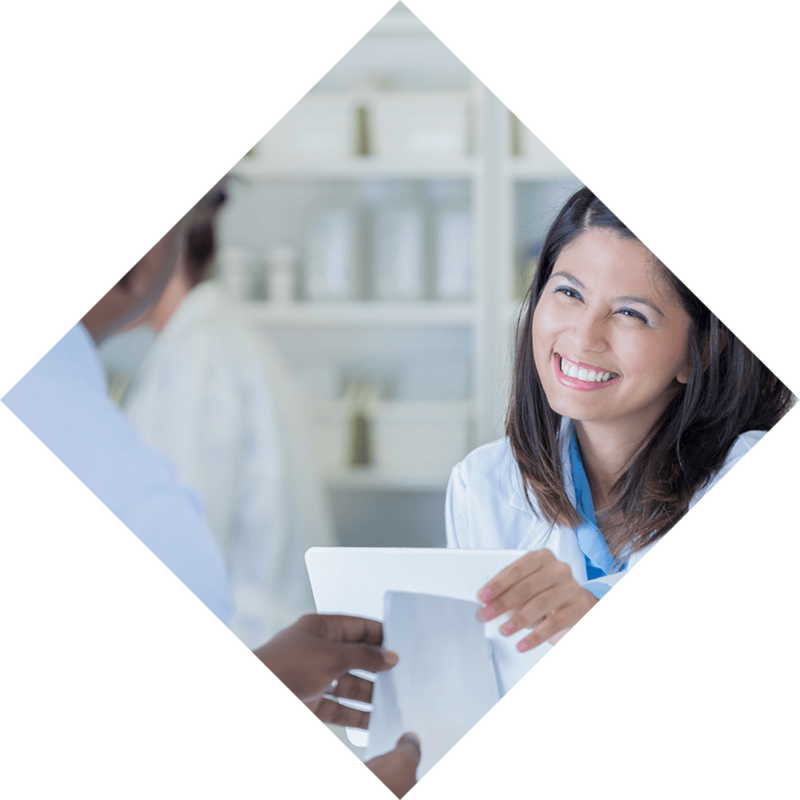 Along with a knowledgeable and courteous staff, Longstreet Clinic’s state-licensed pharmacy has a short, 10-minute or less average wait time. In addition, many items are competitively priced with some of the chain stores. Even if you have a store or pharmacy that’s closer to your home and it might be more convenient for refills, that’s no problem. We’re happy to fill your prescription here first, then transfer it to the pharmacy closest to your home. Longstreet Clinic owns and operates a state-licensed pharmacy in its physician offices. The pharmacy is located at 725 Jesse Jewell Parkway, SE, in Gainesville, Ga. Unless otherwise restricted by law, you have the right to obtain pharmaceutical services from the pharmacy of your choice, including Longstreet Clinic. You should check your health plan for coverage of pharmaceutical services received from your pharmacy of choice.